When you are making every effort to improve your home, there are many aspects which you need to consider all at once. One of the most important, and one which is often overlooked for far too long, is that of your home’s kerb appeal. This is something that you will hear being mentioned when you are trying to sell a property, but at other times it is completely forgotten about. But it’s not just when you are selling that kerb appeal comes into play. Whenever you want your home to be improved in look and style, focusing on the kerb appeal at least to some degree should help you to achieve those goals. With that in mind, let’s take a look now at some of the best and quickest ways to ensure your home’s kerb appeal is vastly improved. The front door is a great place to start, as it is both visually important to the whole scene and one of the easiest elements to change however you see fit. The color of it is one of the central issues, and you should work hard to find a hue which suits the interior of the home as well as the outside. This can sometimes be difficult, and marrying the interior and exterior in one color can be tricky, but if you get it right you will be glad that you persisted, as it really can make a huge difference. But it’s not just the color of the door that matters. It’s also important that it is kept clean and that it is visually striking regardless of the color. 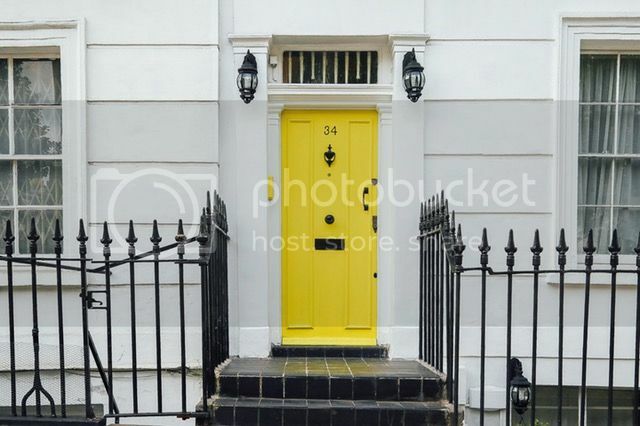 A fresh lick of paint, or a new door entirely, is not entirely out of the question when you are looking for better kerb appeal. Not all homes have a garage, of course, but those that do often have something of a mixed blessing. For many people, the mere existence of a garage can really help to add a little something extra to the exterior of the home – and that is what you should be aiming for. But if it is not well maintained, or somehow doesn’t suit the rest of the image, then it can actually detract from the overall impression quite unfavorably. Make sure this doesn’t happen if you do have a garage – and if you don’t have one, but you have the resources and the space to have one installed, consider doing so. A brand new garage with roller garage doors can really help to make a strong first impression. 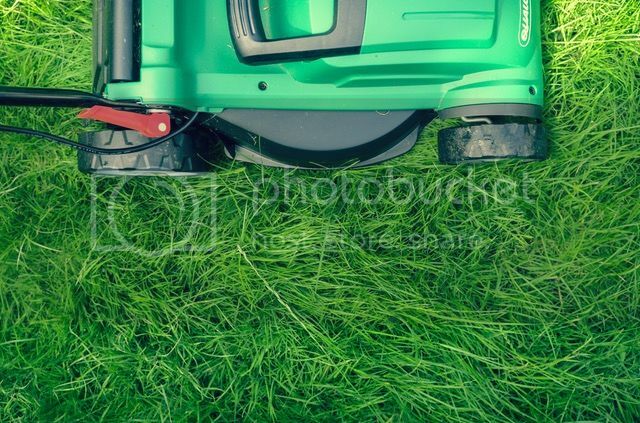 It is usually best if you at least have a little lawn in the front there, and if you do you should make every effort to look after it as well as possible. If you don’t, much like the garage it can actually detract from what you are trying to do. Fortunately, it’s not too much effort to look after a lawn properly, so long as you remember to do so. Keep it well trimmed, and consider feeding it on occasion with a basic nitrogen plant food – this will help to keep it that luxurious emerald green that really makes the neighbours jealous. on the web, someone with a little originality. Wonderful, what a web site it is! This website gives helpful facts to us, keep it up. Thank you a lot for sharing this with all of us you actually recognise what you are speaking about!